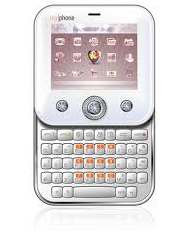 The Myphone SW28 Duo is a Dual SIM Full Touch Phone with WiFi it also features a Button with Swarovski Zirconia crystal. 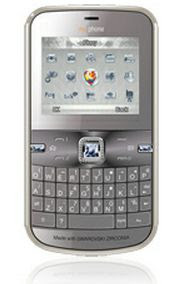 This model is one of the Swarovski Series introduced by Myphone. The Myphone SW28 Duo is a tri-band phone with a 2.8” TFT 240 x 320 screen. It is only available in on color white and the price of Myphone SW28 Duo is about PhP 4,999.00 + additional Php 500.00 for a 4GB microSD with Pinoy Contents v2.